$2 off all craft beers from 7-8 pm, and advance-priced tickets ($12) sold until 8 pm. Must have a ticket to the show to attend. AJ Ghent [j-ent] and His Singing Guitar construct a musical sound that can be heard howling from the church to the streets to the clubs. His style can be defined as fresh, nostalgic, electrifying and roots rock, — fusing blues, funk, rock, and pop, mashing it into a genre he likes to call, NEO BLUES. AJ was born to fly! The energy and passion which resonates from AJ’s music, from the strum of the guitar and the conviction of the vocals, the pounding rhythm of the drums, to the thought provoking lyrics, is sure to be felt by any crowd. Griffin Haley is a Martinsville-based band. Founded by Griffin Haley. After a stint of living outside of Memphis Tennessee in Jonesboro Ar, he came back to Virginia inspired by the Rock n Roll and Soul he found in Memphis , and the Blues and Gospel Music of the Mississippi River Delta. Having made appearances with many other bands at festivals such as Roosterwalk, Front Porch Fest, Floydfest and many others Griffin decided it was time to form his own group. Playing a variety of covers and originals he blends blues, r&b, country and rock and roll and cycles out musicians so each show is a unique experience. Join us on the day after Thanksgiving (Fri., Nov. 24) for Erin & The Wildfire at the Rives Theatre. Tickets are just $10 advance and $15 day of show. They can be purchased at the Daily Grind, Rising Sun Breads and online HERE. Season passes are accepted for this show. Sanctum Sully has a busy summer ahead, and in many ways it will start this Saturday when the popular progressive bluegrass band plays the “Rooster Walk Preview” show at the Rives Theatre in uptown Martinsville. The show, which will open with a solo set from Gunchux frontman Rob Cheatham, is a preview event for the fifth annual Rooster Walk Music & Arts Festival. Rooster Walk 5 will take place May 23-26 at Blue Mountain Festival Grounds and feature more than 30 bands. Saturday’s show at the Rives will also serve as a homecoming of sorts for Sanctum Sully members Jay Franck and Win Webster, each of whom grew up in Martinsville and graduated from Martinsville High School. Sanctum Sully has played at the Rives each of the last three years, and this time they will have two new band members, as former banjo player Bill Turner and bass player Matt Blue have left the group. New members Dakota Waddell (upright bass) and Bradley “Chum” Carter (banjo) have filled the once-vacant spots, and long-time lead guitarist Matt Mommsen remains a constant, along with Webster and Franck. Cheatham will open the show with a solo set. A singer/song writer from Charlottesville, he currently plays with the band Gunchux and is the former front man of The Nice Jenkins. His music blends elements of alternative rock, classic country and a Springsteen-esque folk sound. Saturday’s show is part of the Live at the Rives concert series. Season passes are accepted. Tickets are $8 in advance from Studio 107 or Woodall’s Music & Sounds. Tickets will be $10 at the doors of the theatre. Sanctum Sully will perform at Rooster Walk 5 on Saturday, May 25, while Rob Cheatham and Gunchux will play on Thursday night, May 23. Rooster Walk will be headlined by Leftover Salmon and Ivan Neville’s Dumpstaphunk. Other bands will include Yarn, Larry Keel and Sammy Shelor, Kung Fu, Sister Sparrow & the Dirty Birds, Space Capone, Dangermuffin, Lizzy Ross and the Kings of Belmont, among others. The festival will also host the Tuff Strutter 5K footrace on May 26th through a partnership with the local YMCA and Activate. A temporary three-hole disc golf course will be set up at the festival, and a variety of arts, crafts and children’s workshops will also be present. Rooster Walk was created in memory of late Martinsville native Edwin “the Rooster” Penn and Walker Shank. Proceeds from the festival support the Penn-Shank Memorial Scholarship Fund at Martinsville High School. For more information about the festival, visit www.roosterwalk.com. 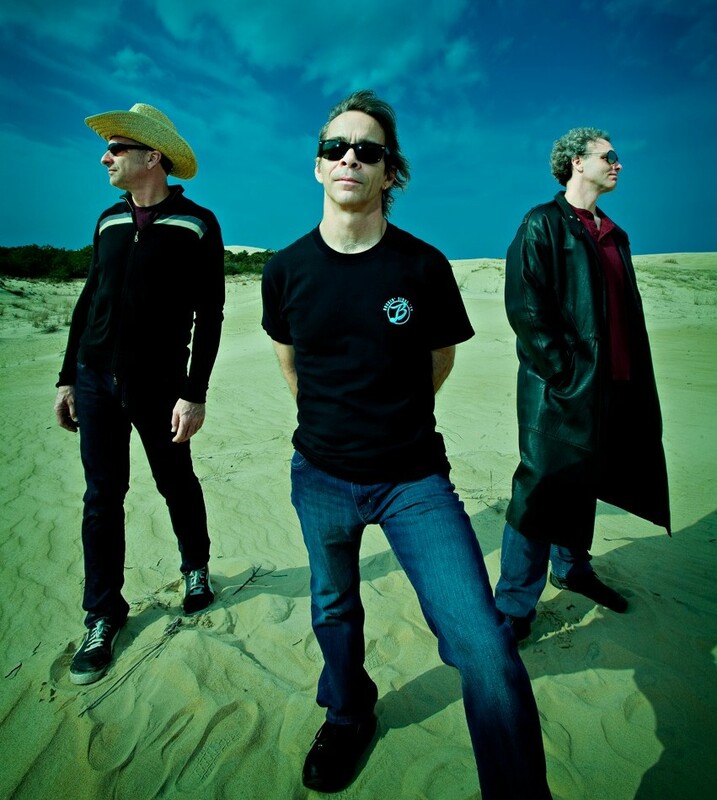 Tim Reynolds & TR3 will perform March 15. Arts at the Rives Theatre (ART) is proud to announce its Live at the Rives spring concert series, headlined by a VIP kickoff party featuring renowned progressive bluegrass band the John Cowan Trio. Other bands performing as part of the spring concert series are Moreland & Arbuckle, the Chris Duarte Group and Sanctum Sully. John Cowan, the lead singer of Newgrass Revival and the current bass player in the Doobie Brothers, will perform at the Rives on Feb. 9 as part of the VIP kickoff party. Music fans who purchase a $125 ticket will receive a catered dinner during the Cowan concert as well as a season pass for the 2013 Live at the Rives concert series, which will feature nine concerts not counting the Cowan show. The Rives has also scheduled a special stand-alone show for March 15 that will feature Tim Reynolds, the lead guitarist for the Dave Matthews Band, performing with his TR3 trio. This concert is not included in the season pass and will take place on March 15. Moreland & Arbuckle are a three-piece Delta blues/rock band from Kansas that will take the stage on March 9. Members play electric guitar, harmonica and drums, and the band logged more than 82,000 miles during its most recent 9-month tour. During that tour, Moreland & Arbuckle shared the stage with the likes of ZZ Top, George Thorogood, Johnny Lang, Buddy Guy, Robert Cray and Los Lonely Boys, according to the band’s website. The Chris Duarte Group, a three-piece power trio, performs a style of Texas blues that many compare to the late Stevie Ray Vaughan. Duarte’s music also draws form rock and jazz elements, and he earned his first record-label contract in 1994. One year later, he finished fourth in a Guitar Player’s Magazine poll for best blues guitarist behind Eric Clapton, Buddy Guy and B.B. King. The band will take the stage of the Rives on April 6. 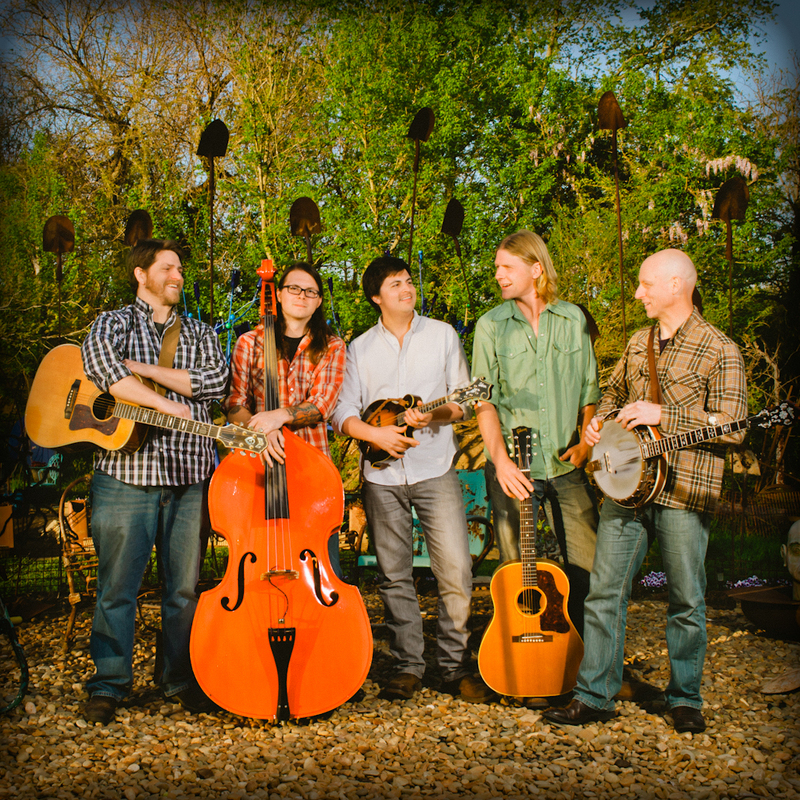 Bluegrass/rockers Sanctum Sully will return to the Rives as part of the Rooster Walk Preview concert on May 11th. The Asheville, N.C.,-based band combines numerous catchy original songs with a slew of are-they-really-playing-that covers by artists such as Michael Jackson, The Talking Heads and Corey Hart, among others. The band, a regular at the Rooster Walk Music & Arts Festival each May, features two Martinsville natives in mandolinist Jay Franck and guitarist Win Webster. When Sanctum Sully last performed at the Rives, in March 2012, they drew a capacity crowd of roughly 250 people. The 2013 season pass will also include entry into an outdoor concert this summer, plus five Rives Theatre concerts that will take place in the fall. Bands have not yet been announced for the outdoor summer show or the fall concerts. ART is a community non-profit dedicated to preserving the historic Rives Theatre in uptown Martinsville by offering high-quality musical, educational and artistic programming. The volunteer-led board of directors has been working since 2010 to transform the Rives from a movie house into a live-music venue and community space for arts and education. For more information, visit http://www.rivestheatre.com. * – These shows are part of the Live at the Rives concert series, which is covered by a season pass. Live at the Rives Theatre Series pass holders and series sponsors are invited to join ART for a night of newgrass with pioneer and phenomenon, John Cowan. One of acoustic music’s most loved and admired figures, Cowan’s trio combines his stellar bass and extraordinary vocals with the superb guitar of Jeff Autry and the otherworldly fiddle of Shadd Cobb. With his distinctive, rock-tinged tenor vocal and heart-thumping electric bass, John, along with fellow New Grass Revival band mates Sam Bush, Courtney Johnson, and Curtis Burch, and later Bela Fleck and Pat Flynn, introduced a new generation of music fans to an explosive, experimental and ultimately, eponymous brand of bluegrass. The newgrass sound spawned popular jam bands such as Leftover Salmon and Yonder Mountain String Band in addition to shaping the sensibilities of country megastars Garth Brooks, the Dixie Chicks, the Zac Brown Band, and Darius Rucker. The duo Stickley Hill, featuring members of Big Fat Gap, will open. This event is included with Live at the Rives Theatre series passes. Those who do not wish to purchase a series pass can purchase single event tickets for $50 each. Complimentary refreshments provided. Brooklyn-based band Yarn will bring their signature Americana/Alt-Country sound to the Rives Theatre on Saturday, September 29, as part of Arts at the Rives Theatre’s “Live at the Rives” concert series. Since their start in 2007, Yarn’s original Americana sound has developed into music that seekers of the unique see as the soundtrack to their lives. Yarn’s first four albums were recognized by the AMA’s and R&R radio charts, spending time in the top 5 at their highest point. Yarn has become one of the hardest-working and harder-touring bands for this generation’s digital natives and new music folllowers. Yarn’s sound owes as much to Gram Parsons and Earl Scruggs as to Jerry Garcia and Exile On Main Street-era Rolling Stones. Following in a fine tradition that includes forward thinking roots bands like The Flying Burrito Brothers and New Riders of The Purple Sage, Yarn weaves roots music idioms into a fresh sound that turns on hipsters and fans of country music alike, with technically impressive song-crafting and universal tales from the road of life. In March, Yarn released their newest album, Almost Home, produced by the multi-Grammy winning, Bil VornDick, who has worked with Alison Krauss, Ralph Stanley, Bob Dylan and many others. VornDick came across a Yarn performance at “Music City Roots,” Nashville’s progessive live music show that showcases some of the best of the Americana music scene. Yarn’s devoted family, affectionately know as the “Yarmy,” has the band following in the fine tradition of The Grateful Dead and Widespread Panic, whose fans will go to any length to see them live, and this year Yarn’s fans will see them plenty. Their rigorous tour schedule has them out on the road for more than 150 dates per year since 2007 and they are not slowing down. Yarn’s concert at the Rives Theatre will begin at 9 pm. Tickets are $8 in advance at Studio 107 and Woodall’s Music and Sound or $10 at the door the night of the show. Theatre doors open one hour before the show begins. 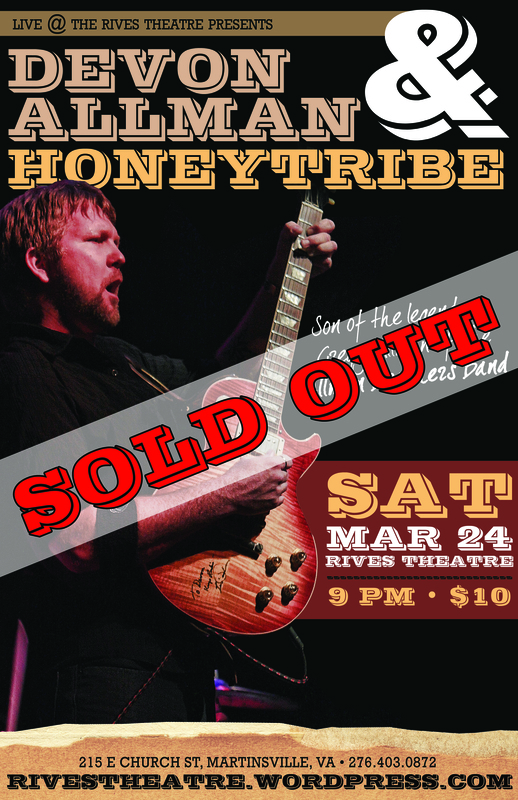 Well fans, we are both sorry and happy to say that Devon Allman & Honeytribe’s Live at the Rives Theatre performance on March 24 is now sold out. We hope you got your tickets in advance, but in case you didn’t, check out our upcoming shows for another event that might soothe your pain.